It was a night of numbers at ESC2018. We had the 1500thsong performed by Alexander Rybak, and another ten songs through to the Grand Final. We had four presenters who are fun to watch, but a bit giddy at times and having to deal with a dodgy script in places. Still, they are entertaining to watch. The show was fast-moving and once again I enjoyed watching the live stream without commentary. But numbers aside, what else did we learn? We saw the first toilet roll holder dress of the contest this year – frock horror! Then there was a reference to Oprah! …last night I might have changed it to I AM BORED! That said – OMG – that semi-final was hard work! In all my years of watching the ESC, I don’t think I’ve ever been so underwhelmed by the thing I love! Boy oh boy were there some stinkers –and some shocks. Romania and Russia’s perfect record of getting to the final came to an end. I was shocked that Romania didn’t make it through with the song, but not so as a consequence of the rather bonkers staging! Then there was Russia with a terrible vocal, and similarly weird staging. I guess the next thing to do is to top-up the twenty qualifiers with the ‘Big 5’ and host country Portugal. This song is a bit of a Frozenduet. This real-life couple do a cute performance of a decent ballad. That said, the producers have placed it second in the draw, and so any chance it might have had has been killed-off. Same for the entente cordiale between Portugal and Spain! I would be more than happy to be proved wrong, btw! 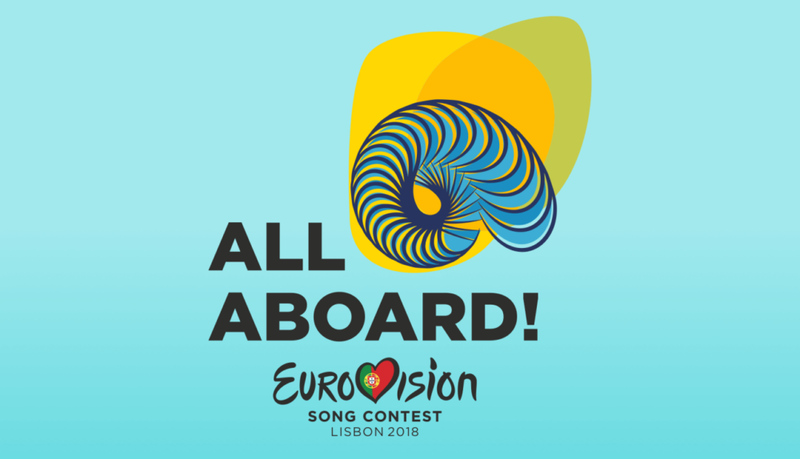 All in all these songs are a great addition to the Grand Final – particularly France and Germany. Next update from me will be my final thoughts on the, erm, Grand Final!